If you live in Washington, chances are we cover what you ride. ISU Global Insurance insures a full spectrum of motorcycles from street cycles, Harley Davidsons, cruisers and touring bikes to dirt bikes and ATVs. We can even create a package for your auto insurance and motorcycle insurance to save you money! One of the great advantages of having your motorcycle coverage through a carrier like Safeco, and many others we write for, is that you may save money by having more than one policy with that company. ISU Global Insurance will be able to help calculate how much money you can save. 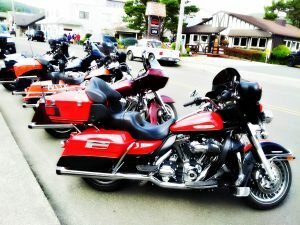 Motorcycle insurance in Washington can be affordable! You also may be able to save money on your premiums if your motorcycle is stored in a garage, if you belong to certain rider groups, or if you have taken a safe rider course sponsored by the Motorcycle Safety Foundation. Call ISU Global Insurance today at 425-296-1751 for more information! Your motorcycle insurance can include any or all of the options below – contact ISU Global Insurance today to discuss what coverage is best for you. You can pick the motorcycle insurance coverage that fits your needs. 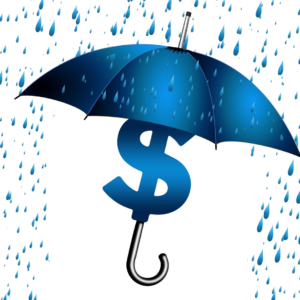 Most carriers offer underlying liability limits high enough to satisfy Personal Umbrella requirements, which means that you may be eligible for this additional coverage. In most states, Guest Passenger liability (mandatory on all street bikes) is automatically included at the same limit as your liability selection. 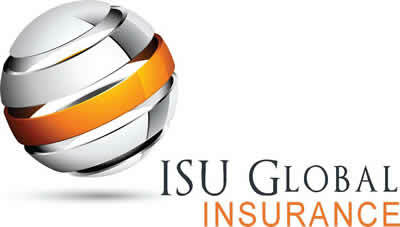 Check with ISU Global Insurance to determine your specific coverage. Let us help make sure you’re covered when you hit the streets of Bellevue – talk to ISU Global Insurance today to find out how to get the best price and value on the motorcycle insurance that’s right for you. Give us a call at 425-296-1751.